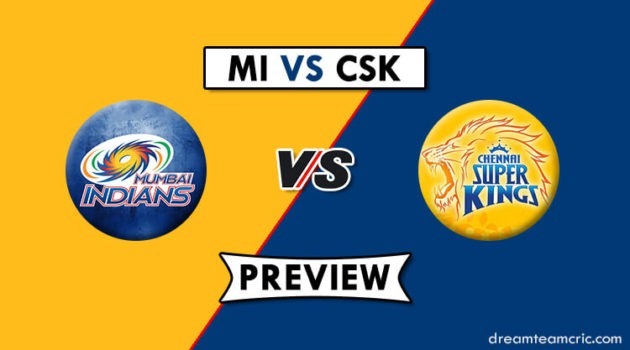 Hello and Welcome to our preview for Mumbai Indians vs Rajasthan Royals match. 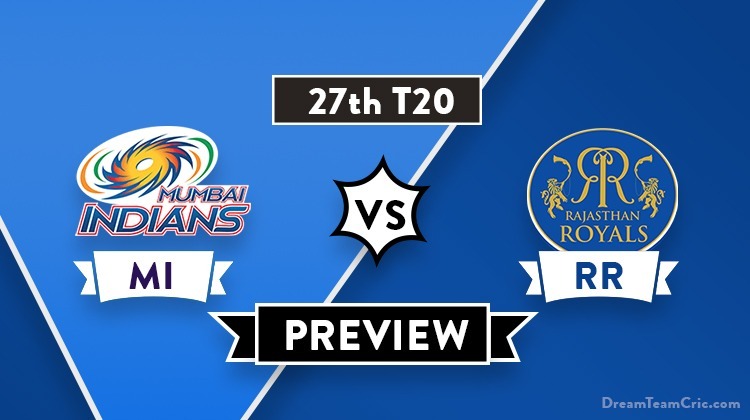 We are covering MI vs RR Dream11 Team Prediction, Preview and Probable Playing XI for the T20 match. The match is to be played at Wankhede Stadium in Mumbai. Mumbai Indians are third on points table with four wins and two losses. They won their last match against KXIP by 3 wickets. Bowling first, MI bowlers struggled in front of KL Rahul brilliance leading to a target of 198. Hardik Pandya took two wickets but leaked a lot of runs while Bumrah and Behrendorff took one scalp each. Chasing the target, Top-order got starts but none could convert into a big score before stand-in skipper Kieron Pollard arrived and played an match-winning knock of 83 runs in 31 balls involving 10 big sixes. Mumbai Indians will be buzzing with momentum after their last victory and will hope to get another win defeating Royals. Rajasthan Royals are having a poor run in IPL’19 and have got only one victory in six matches. Unluckily, They lost their last match to CSK by 4 wickets in a last-ball thriller. Batting first, Buttler and Rahane gave a quick start to the team but got out cheaply. Middle order also failed to fire. However, 28-run knock from Stokes and a late cameo of 19 runs in 7 balls from Shreyas Gopal led them to a respectable total of 151. Defending the target, Pace quartet of Stokes-Kulkarni-Archer-Unadkat bowled well with Stokes taking two scalps but a last ball six snatched the much-needed victory from hosts. They will be determined to get into winning ways as soon as possible before its get too late for them to stay alive in the season. MI vs RR, 27th T20, Indian Premier League, 2019. Pitch will be highly batting friendly. Early advantage for pacers can be expected. C and Vc Choices: J Buttler, A Rahane, S Samson, Rohit Sharma, S Yadav, K Pollard, Hardik Pandya. 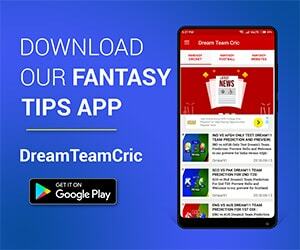 If you liked MI vs RR Dream11 prediction, then follow us on Twitter for Latest Cricket News and Grand League teams.